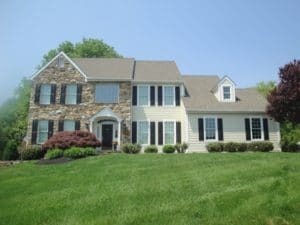 Ai Restoration has worked on thousands of homes in the Philadelphia area. 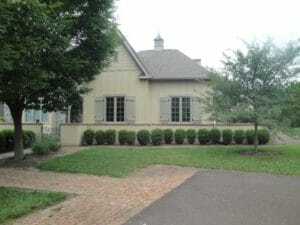 Here is a sampling of recent projects. 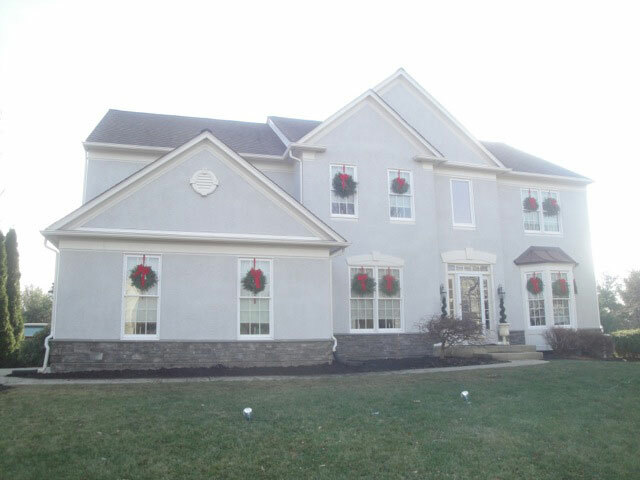 Downingtown, PA - Full Stucco Remediation with Stone Veneer & Siding Reinstallation. 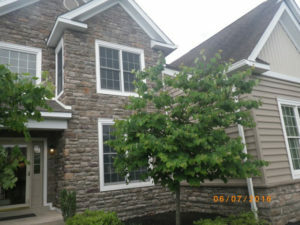 Downingtown, PA - Full Stucco & Stone Remediation with Stone Veneer & Siding Reinstallation. 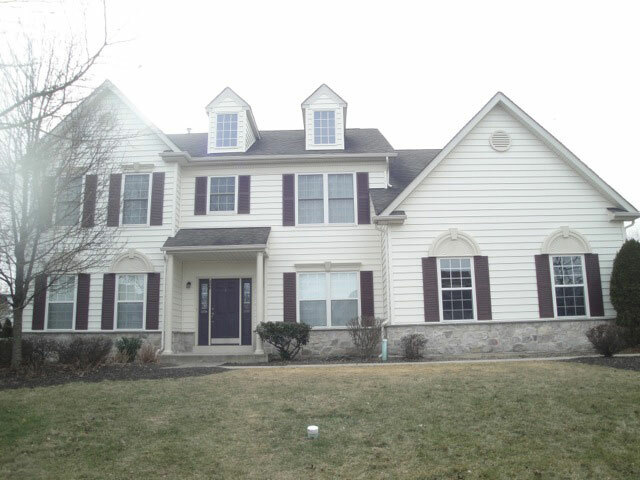 Lansdale, PA - Full Stucco & Stone Remediation with Stone Veneer, Siding Reinstallation & New Windows/Doors. 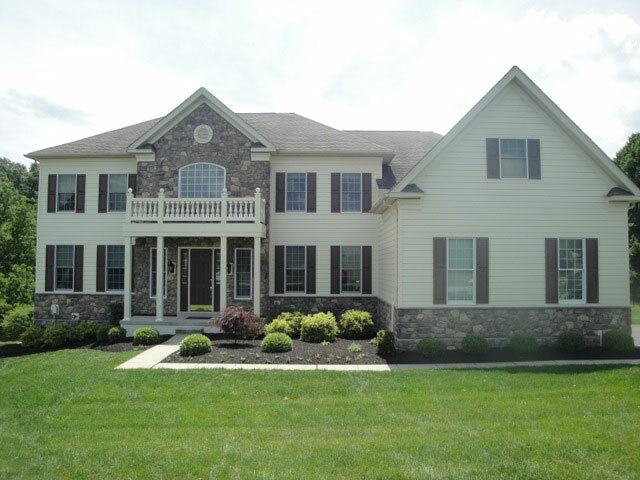 Chester Springs, PA - Full Stucco & Stone Remediation with Stone Veneer & Siding Reinstallation. 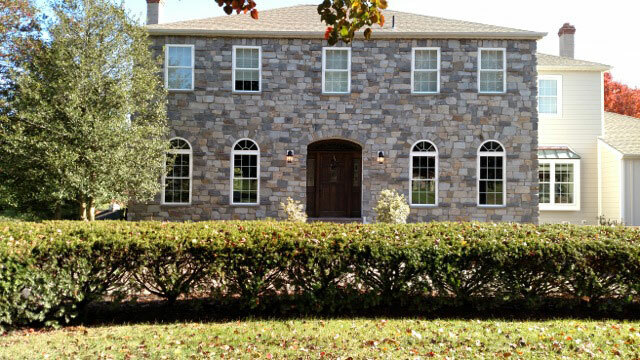 Newtown, PA - Full Stucco & Stone Remediation with Stone Veneer & Stucco Reinstallation. 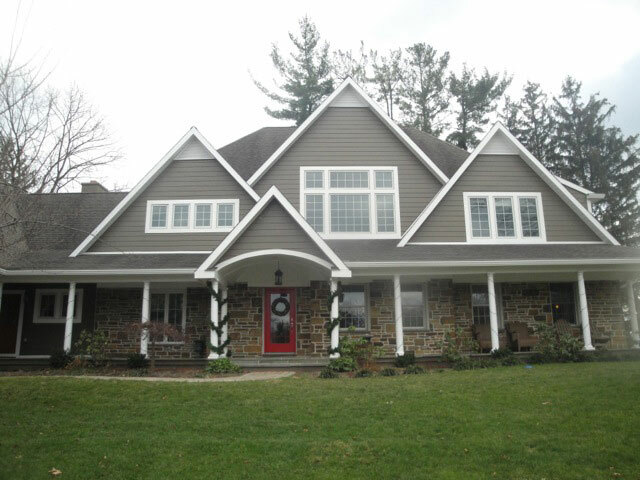 Plymouth Meeting, PA - Full Stucco Remediation with Stone Veneer & Siding Reinstallation. 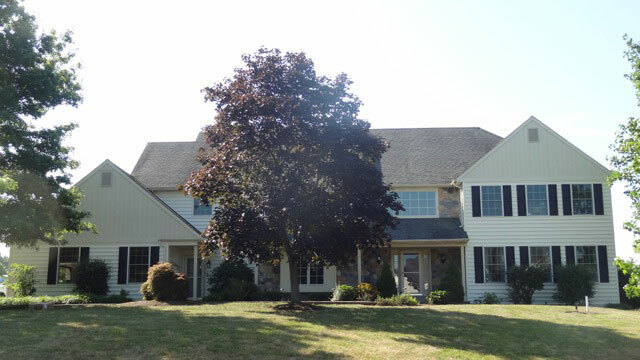 North Wales, PA - Full Stucco Remediation with Natural Stone Replacement and Siding Reinstallation. 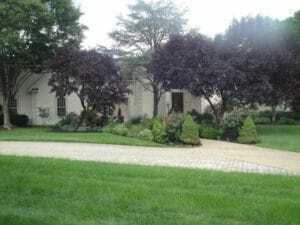 Doylestown, PA - Full Stucco Remediation with Stone Veneer and Siding Reinstallation. 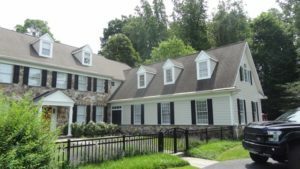 Furlong, PA - Full Stucco Remediation with Siding and Stone Veneer Reinstallation. Wayne, PA - Full Stucco Remediation with Stone Veneer & Siding Reinstallation. 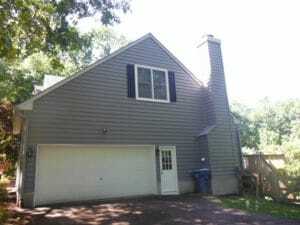 Please include your name, email address, and phone number below. We will be back in touch within 48 business hours. © Copyright 2019 Ai Restoration. All Rights Reserved.